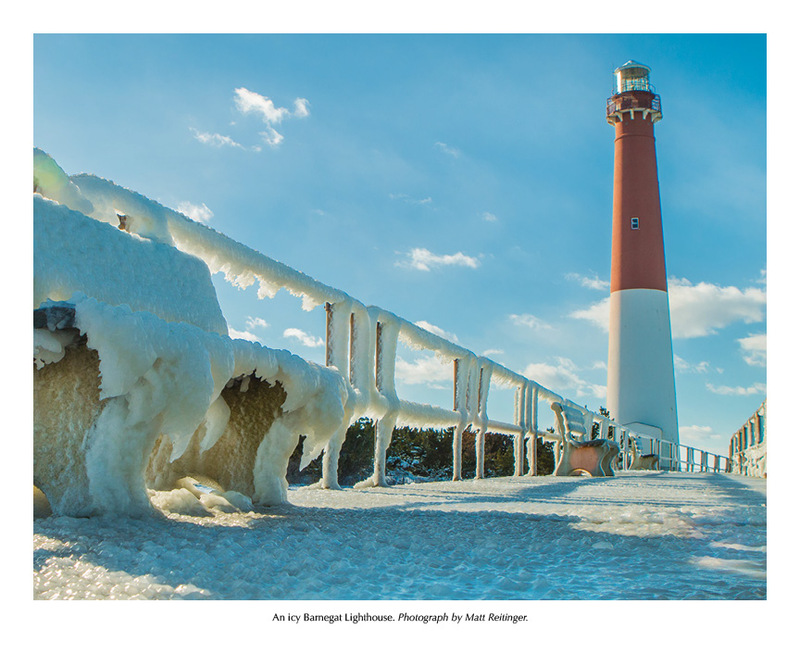 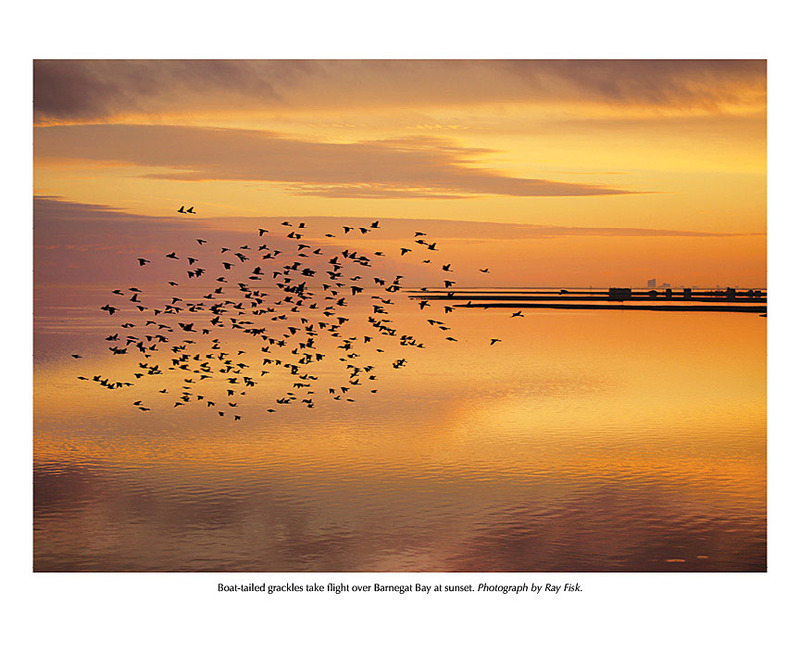 A Shore tradition since 1985, the annual Down The Shore Calendar captures the coast with scenic color photographs that convey the moods and feelings of the changing seasons along the shore the familiar summer and the beautiful off-season. 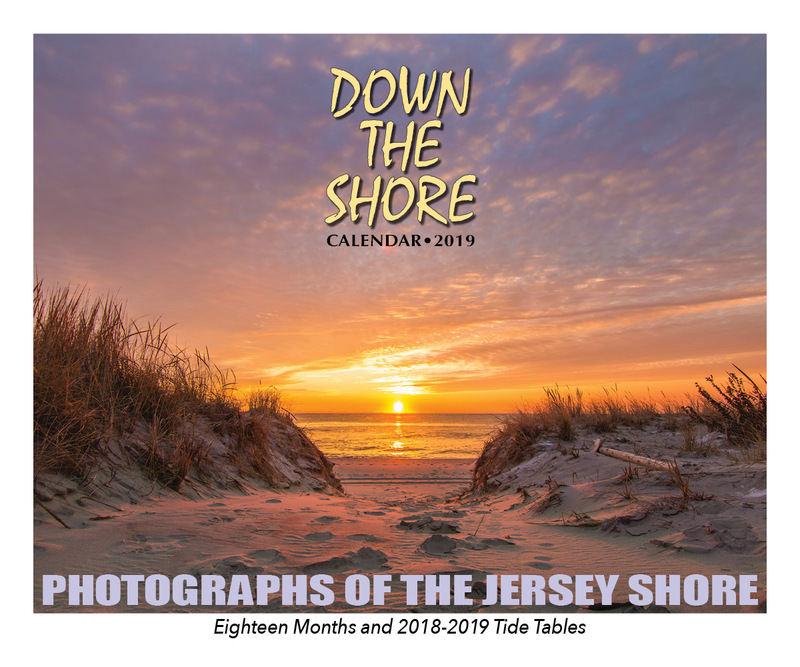 The Down The Shore Calendar 2019 is a daily, year-round reminder of the shore in all its glory, and includes a removable 2018--19 tide chart, a 6-month calendar for the last half of this year, and large grids for daily notations. 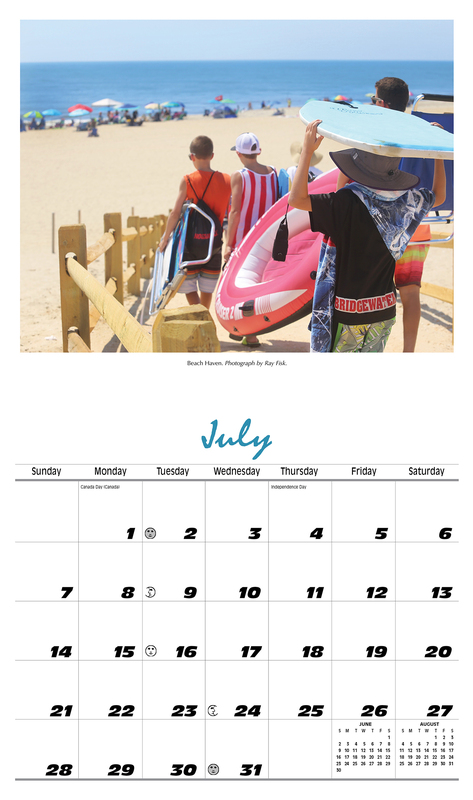 The 13 images are printed on rich matte stock with quality spiral binding so the calendars truly hang flat. 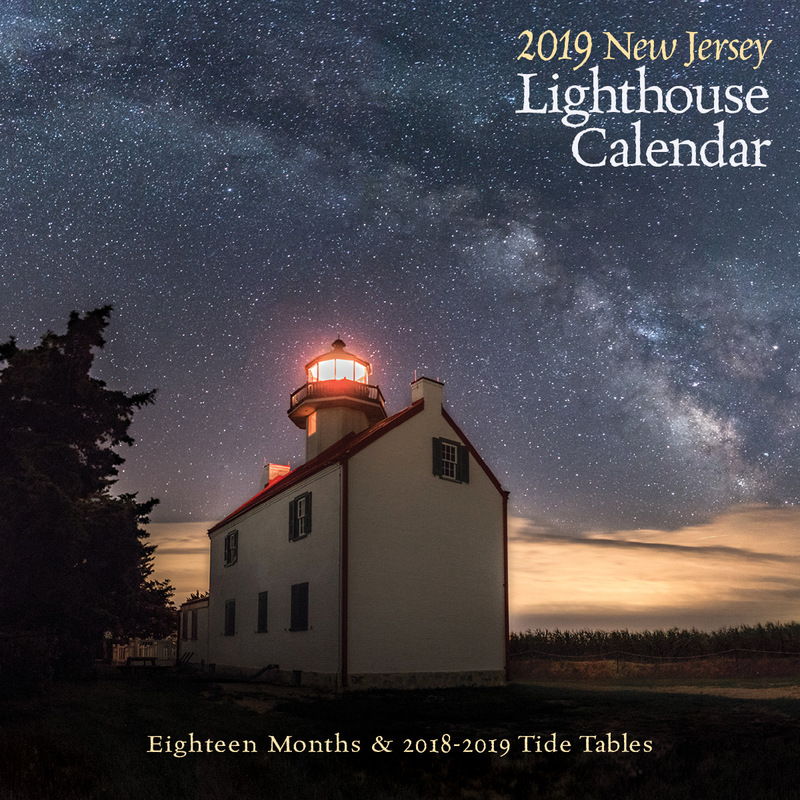 The 12" x 10" wall calendar (opens to 12" x 20.25") is available in three editions: New Jersey Shore, Ocean City, and Long Beach Island - click below to order your favorite. 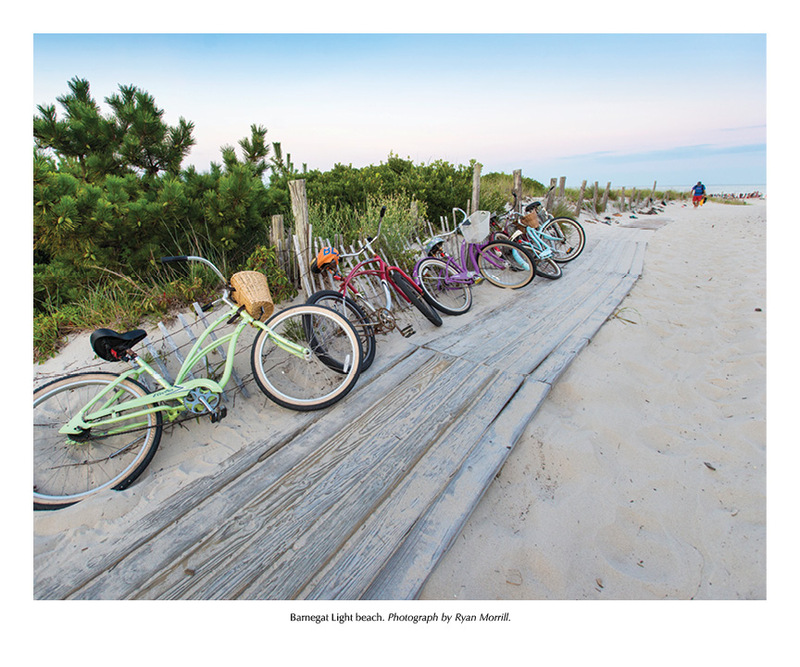 Remember to order early to insure availability! 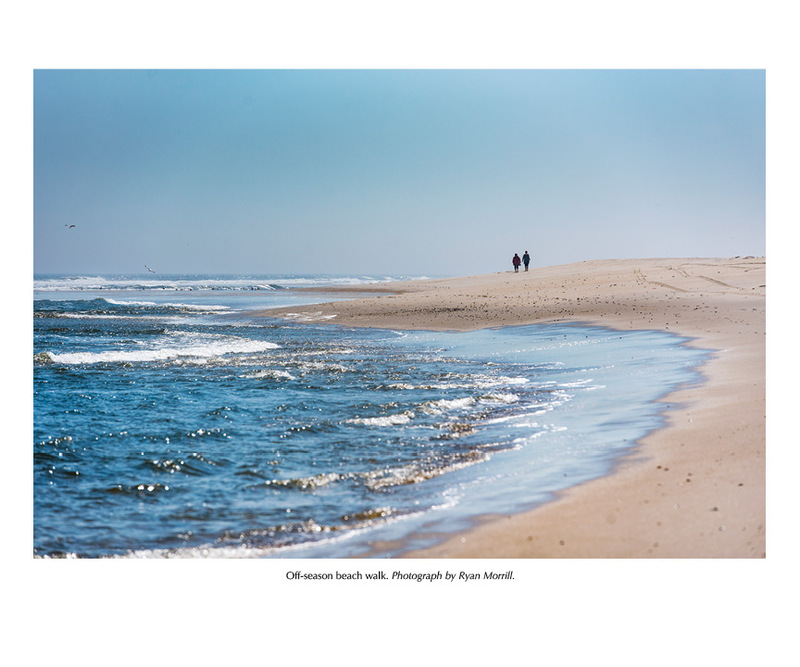 Although we take the utmost care in checking, double-checking, and proofreading the accuracy of information in our calendar, Down The Shore Publishing Corp. assumes no responsibility for errors.